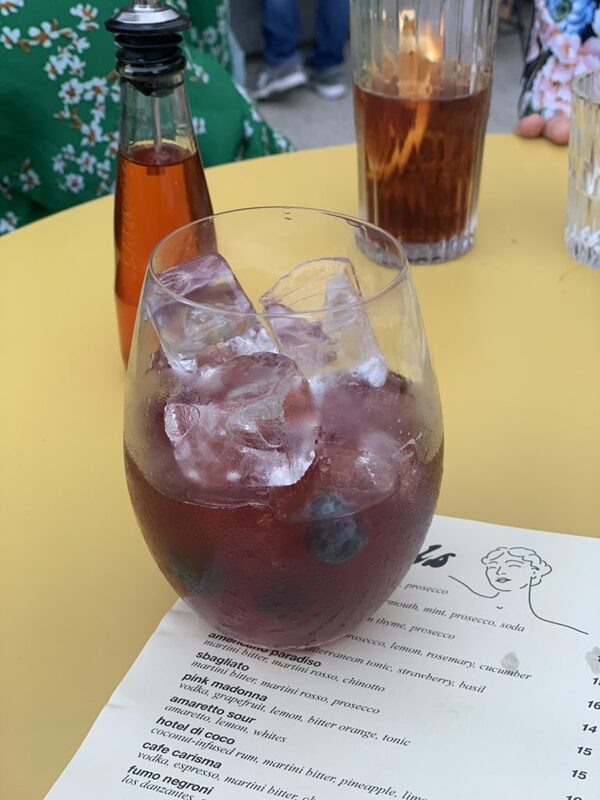 After a boozy afternoon with the girls drinking wine in Mount Lawley, we found ourselves at a bit of a loss on where to eat dinner after. Being where we were, we were spoiled for choice, but it still took us a bit of time to all agree on Si Paradiso. I hadn’t been before since it was rebranded, and was unsure what to expect from the food. I shouldn’t have worried because it was just the right joint to go to after all. First things first: they make great cocktails. Sitting in the back area with the sun coming down, the drinks go down a little too easily. 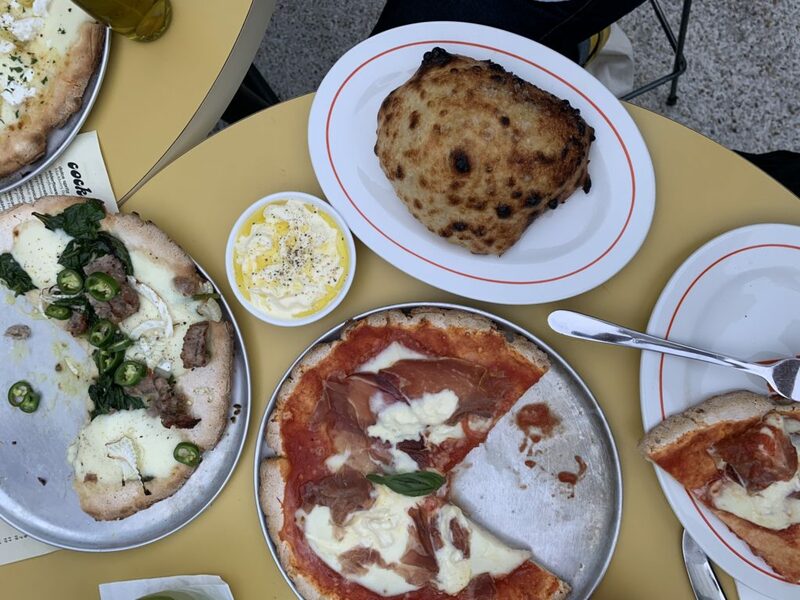 Si Paradiso is the brainchild of the same guys behind Scarborough’s El Grotto, and has a real rustic Italian vibe to the offering. 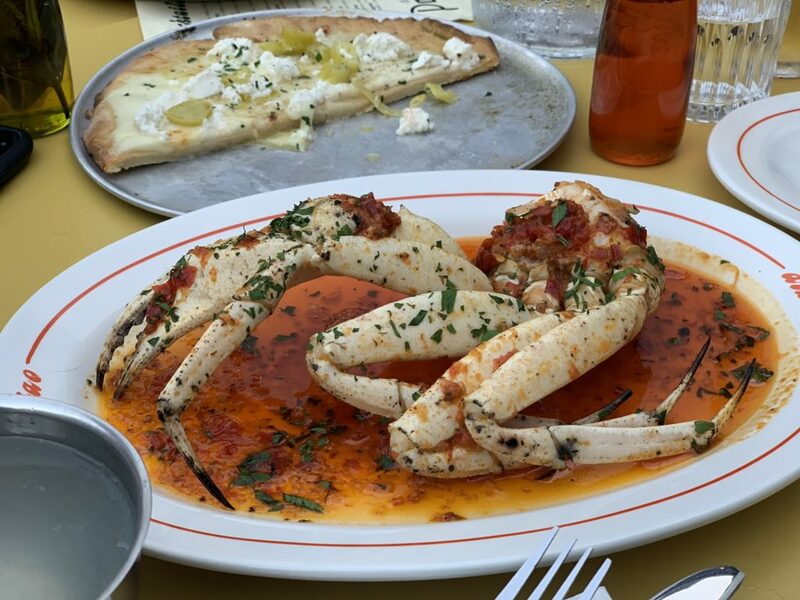 Think negronis and spritzes to drink, pizzas and seafood to eat. On the night we went they were trialling gluten free pizza bases which was good for our gluten intolerant friends (in theory, in reality the bases were quite gross and we were told they won’t be adding them to the menu – thankfully we also ordered some normal pizzas to try after that mis-adventure). The pizzas are simple yet pack a punch. I always sit in the camp of not too many toppings, just a focus on flavour and that’s what these ones do. Good stuff. 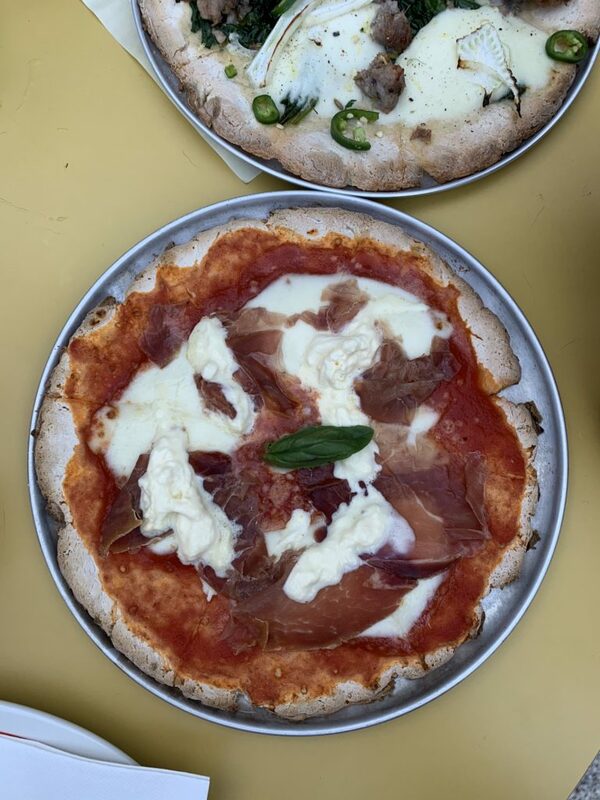 And in a city where we have some pretty stellar pizza joints (I’m looking at you Monsterella and Rossonero), these hold their own (when on a normal base). But it was the bread that stole the show for me. Puffed up, steaming hot, and just the right amount of salt added, it was incredible. 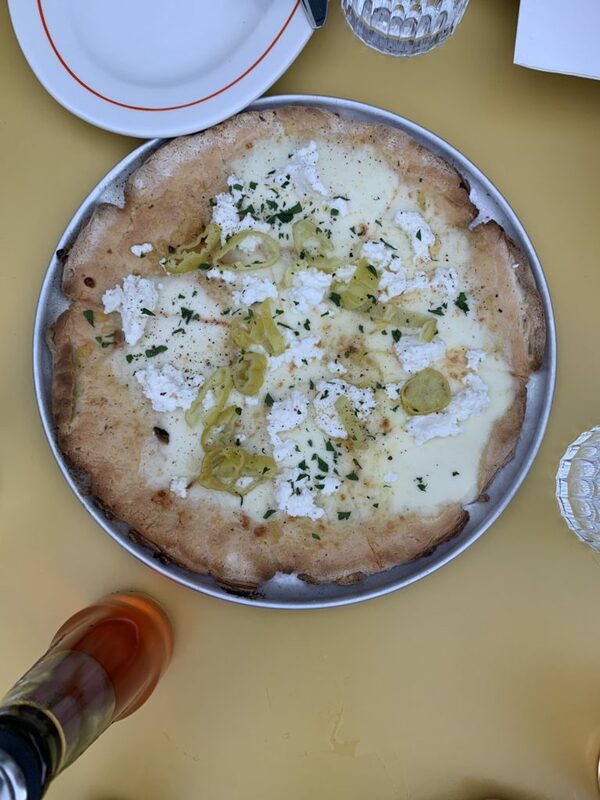 We ordered stracchiatella with it, which was creamy and slightly oily and just plain yum. Do yourself a favour and get this. 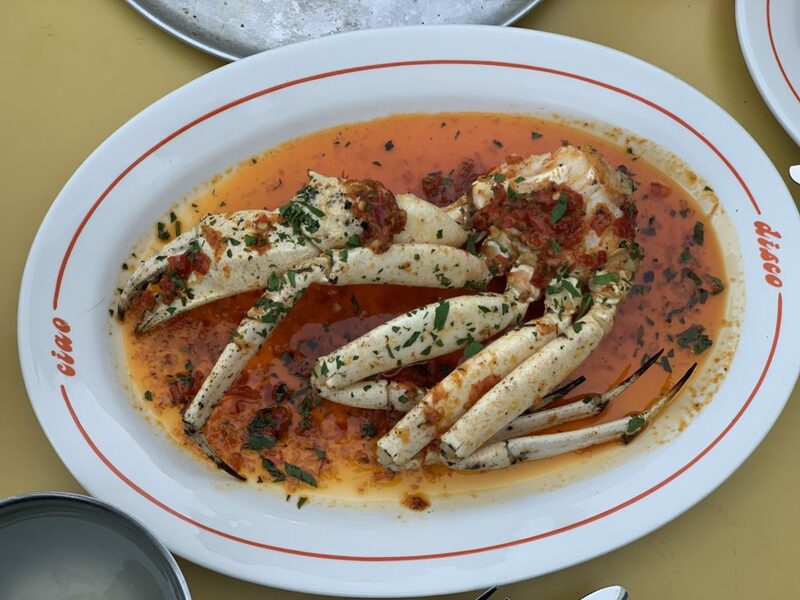 On weekends Si Paradiso have a secret off the menu item to order – chilli and garlic crab. It’s somewhat pricey at $50 but my god is it worth it. 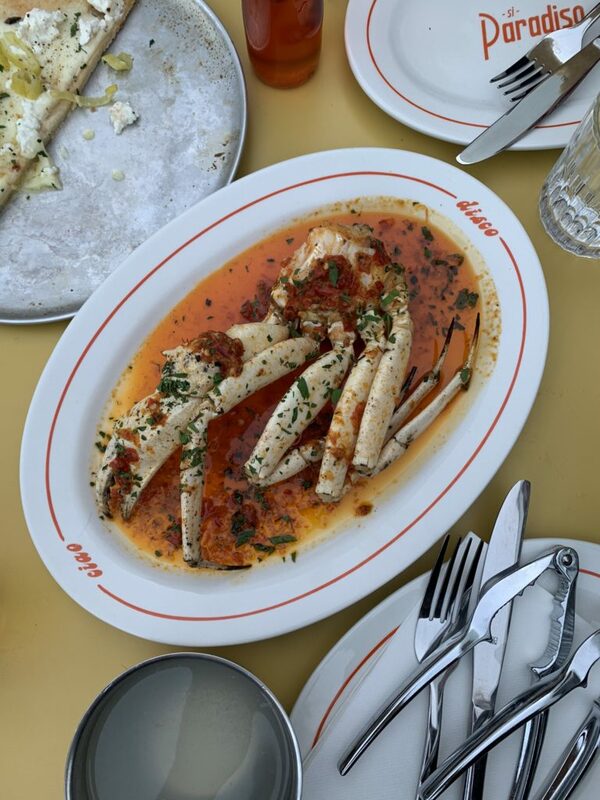 That oil alone is heavenly (suggest you order extra of that mind-blowing bread to swish through the puddles), and the crab meat is fresh and sweet. 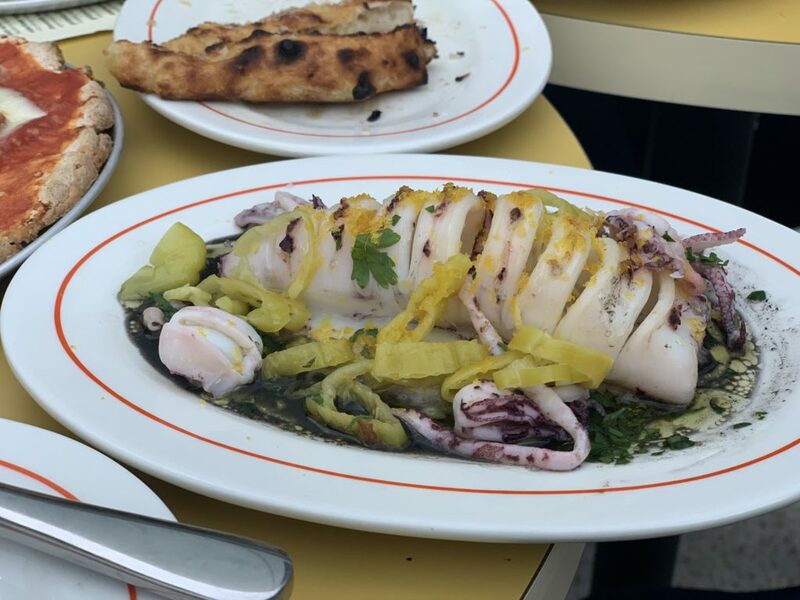 For a further seafood fix, the squid is a great choice too – though I would have liked to see more char on the tubes to impart a smokey flavour throughout. 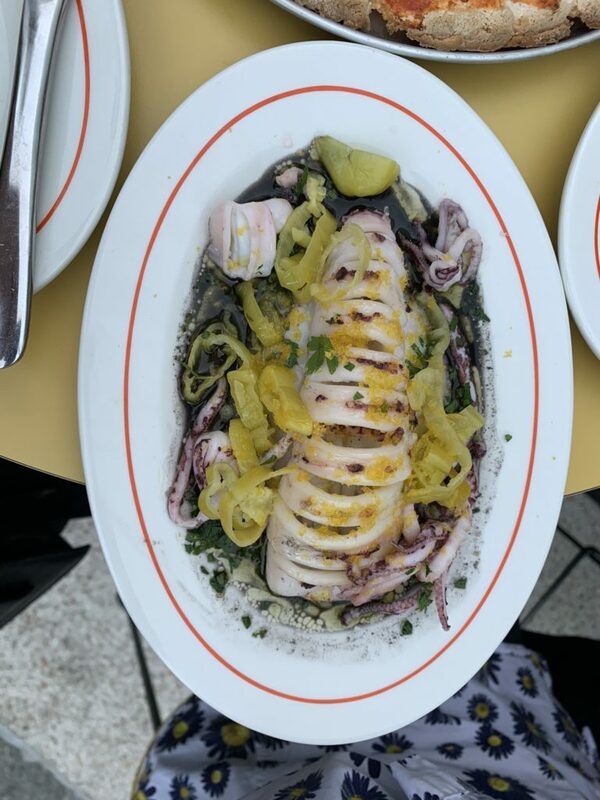 Not pictured but happily devoured was the steak with salsa verde. 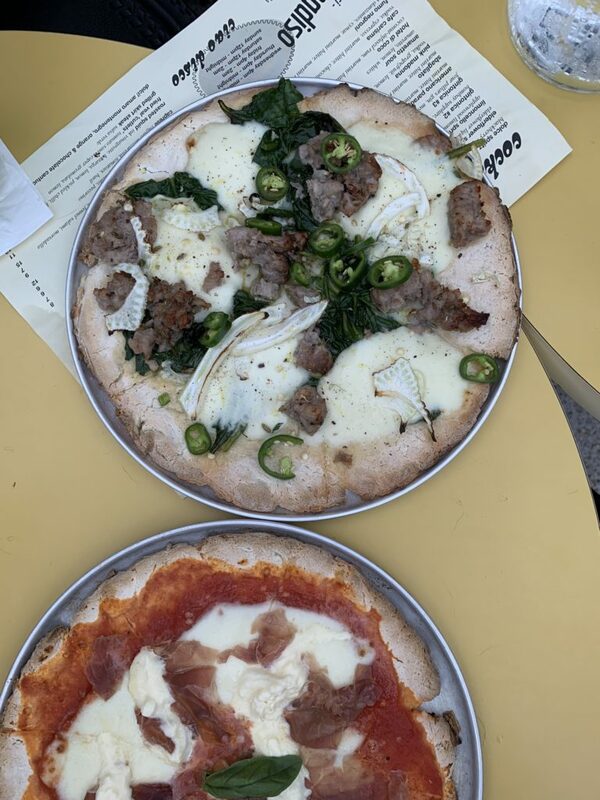 Now this hit the spot, and in a group of boozy girls (and a couple guys), we were ravenously eating slice after slice while watching the sun disappear. This is my kinda place – fun vibe, great drinks and good eats. I’ll be back, I know that much for sure!